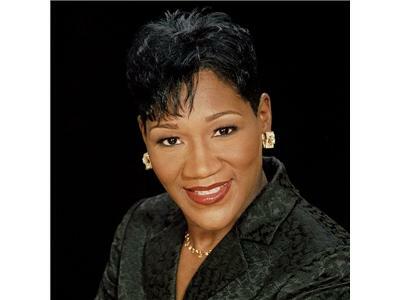 Join your Sister Host, Evang. 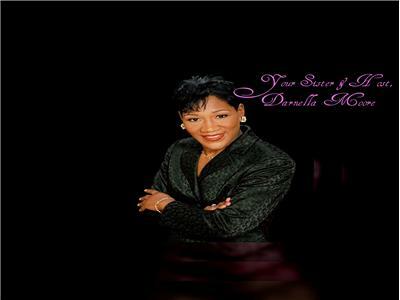 Darnella Moore, & Brother Co-Host, Min. 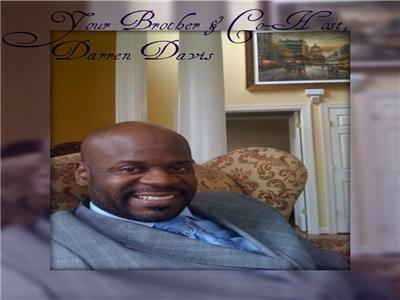 Darren A. Davis, for a God-loving dialogue about DaddyGod's prophetic vision for The Sons & Daughters of Christ. Special Guest, Bro. Tim Stanfill, Owner of The Nat'l Dunking Assoc of America, Ministry Publications, Inc., etc. ; his powerful testimony will bless you!